Whether your products need to move, lift, turn, shape, dig, or haul, you can rely on Antech hydraulics to deliver the performance you need to stay one step ahead in the ever changing technologies of today. Antech’s dedication to supply products in mobile, industrial, oil & gas, marine and Wind Energy applications has made us one of the North west’s preferred suppliers of hydraulic systems, parts, controls and engineered solutions. 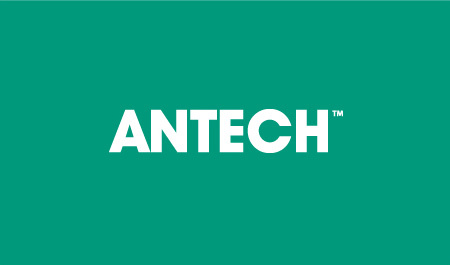 Antech’s pumps, motors, valves, cylinders and service offer a combination of proven technology and innovative design, speed of response and technical knowledge. Whether you need a single component, a custom-engineered solution, or anything in between, Antech are here to assist. Whether it is counterbalance, solenoid, safety, pressure reducing, flow control, pilot operated valves, here at Antech we can provide the solution. All cylinders are certified in accordance with ISO 9001, developed and manufactured for the mobile, industrial, power generation and food industries. 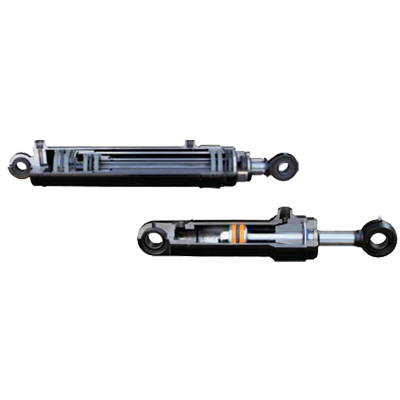 Lloyds and DNV-approved cylinders are available in certain ranges.